no adjusting, and no waste! 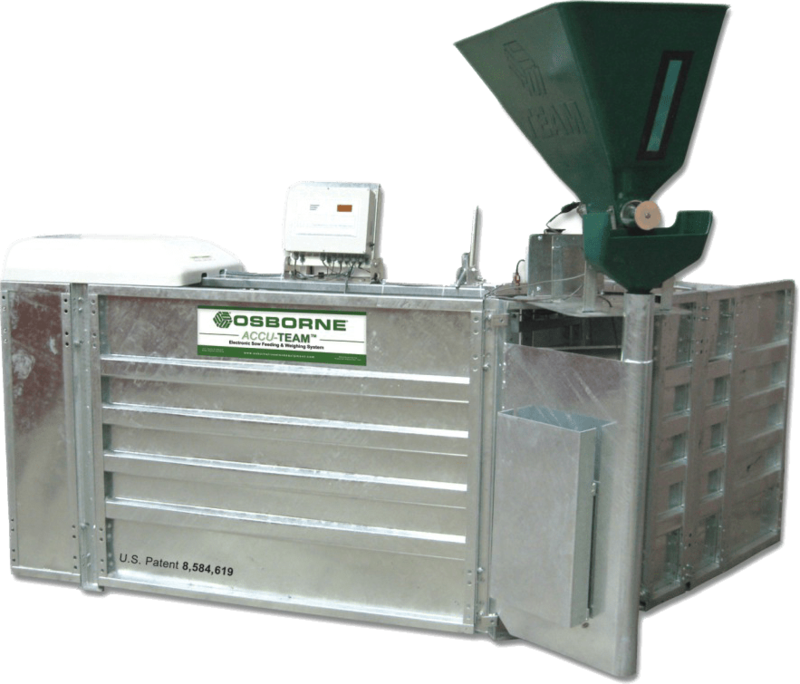 Since 1973, Osborne Industries, Inc., has been leading the industry in the development, design, and manufacturing of innovative livestock and pig production equipment designed to facilitate informed management decisions, increase operational efficiency and improve producer profit. 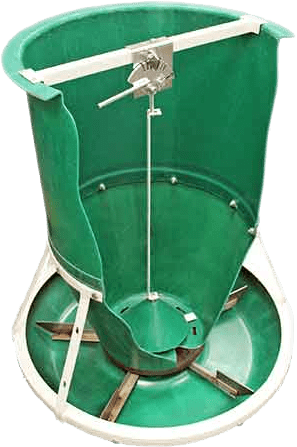 The products manufactured by Osborne Industries are designed by an in-house staff of licensed engineers and Ph.D. research scientists. The automated equipment consultants and sales staff have more than 100 cumulative years of experience in all phases of pig production, facility design, pig management, nutrition, and sales. Also, Osborne’s dedicated customer service and technical support staff are available to answer questions and resolve challenges. Let Osborne help you find the optimal way to manage your livestock.